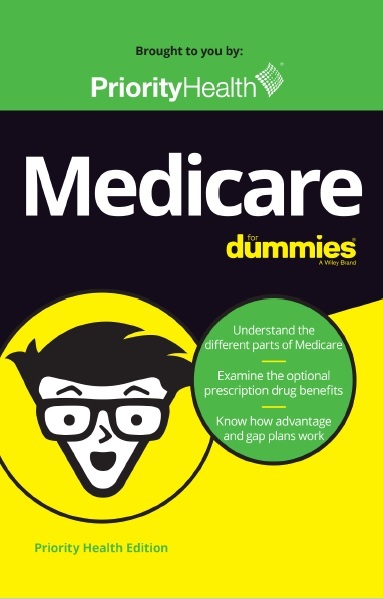 We have a FREE and ANONYMOUS Medicare Plan Quoting Tool to help you find your lowest Plan rate? Fill out the short form below to have your E-Book sent to you. SMG Health will never sell or give away your personal information. Your information is used to email your e-book to you.